There are a lot of people who are aware of the disastrous calamities and devastating catastrophes that is happening in our planet nowadays. Experts say that this is the result of climate change. And it is all caused by nonstop human activities like illegal logging, factories with excessive carbon dioxide emission, too much fishing and many more. These doings really affect the movement of the livings things around the Earth. Hence, we all need to cooperate and plan to repair the planet. 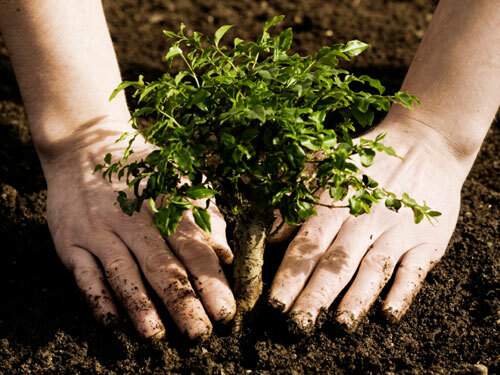 We need to plant more trees. It’s cliché. 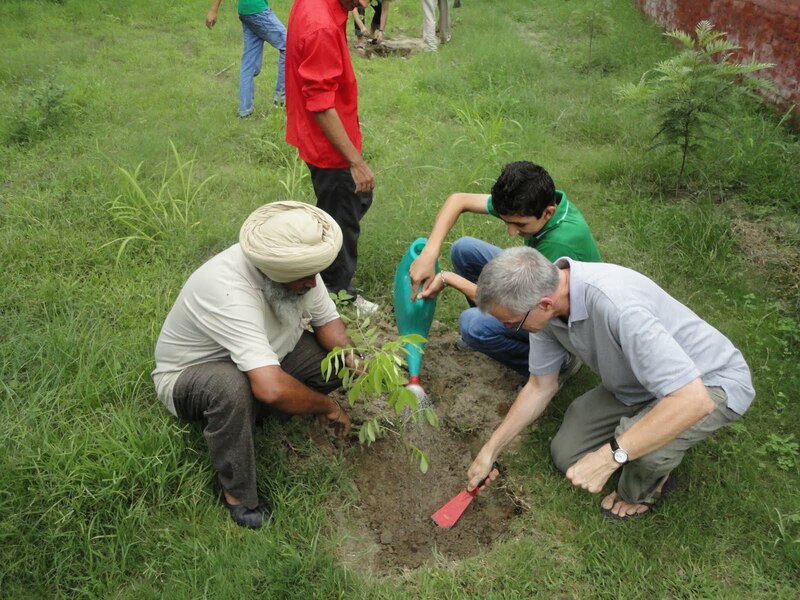 But when you do it, it is a great help knowing that planting trees can save the planet. Yes, trees can definitely help sip floodwater fast. Also, it can prevent flood and other disaster that is a great threat for humans. Many woodcutter sees tree as an easy money but behind that, they do not know the exact uses of trees in the environment. One of that is that trees produces natural and fresh air. Now, they are just cutting down big trees, so what would you expect? 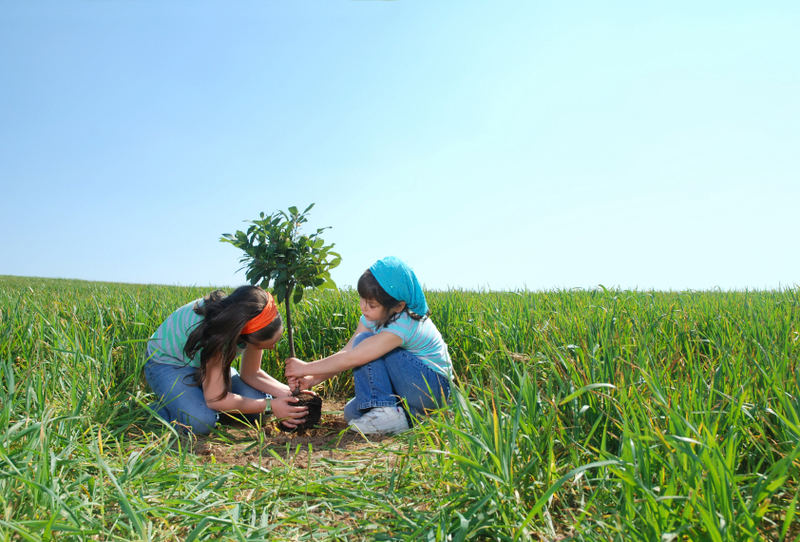 Trees are not difficult to grow but it will take years or decades for it to become a fully-grown tree. Now, if many loggers cut and cut trees without planting, for sure, we will all die. On the other hand, there are a lot of loggers claim that when they cut one tree, they will plants ten trees in return. But it is not as easy as that because not all seedlings planted will survive natural calamities and other destructive disasters. This entry is filed under Environmental Matters.